On certain landing pages, you want all purchase data to appear as notifications, but there are also certain pages where you want only the purchase data from 1 specific product to appear. 2. rename the newly generated Fomo template to the specific product's name being sold in that funnel, ie "ClickFunnels Purchase --> Book purchase"
4. Repeat this for each of your desired funnels, and you're done! 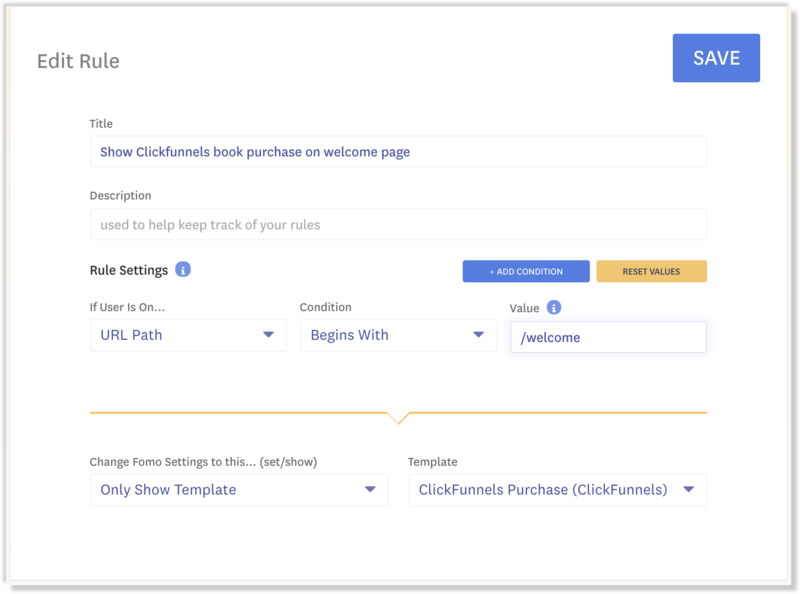 Now, visitors on your specific funnel pages (via the Page Rule) will only see notifications for products purchased within that Funnel's context. Flow 2- On certain landing pages, you want all purchase data to appear as notifications, but there are also certain pages where you want only the purchase data from 1 specific product to appear. 1. Your default ClickFunnel purchase template will serve as the one to handle all purchase data. 2. 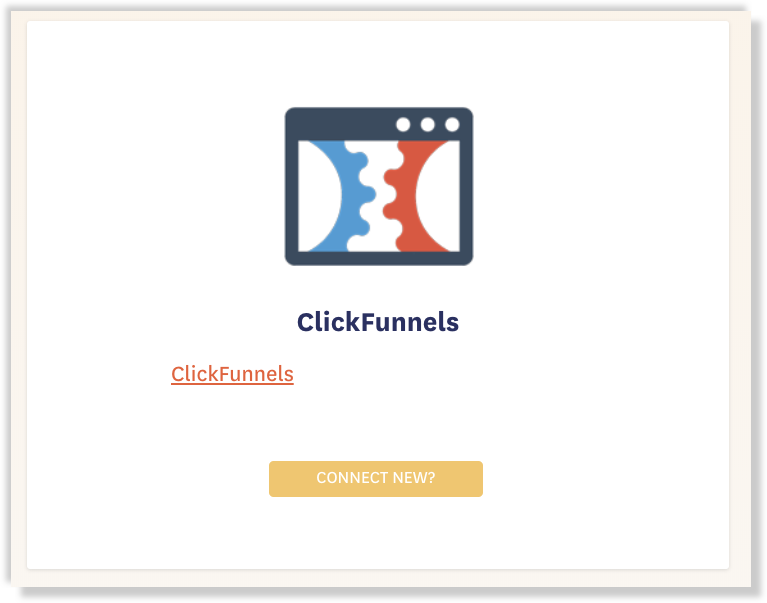 To separately show off the sales of 1 specific product, you can connect a new instance of Clickfunnels (inside Fomo > Integrations > Clickfunnels > "Connect new?"). 3. Rename the newly generated Fomo template to the specific product that you want to showcase, ie "ClickFunnels Purchase --> Ferarri Purchase"
4. 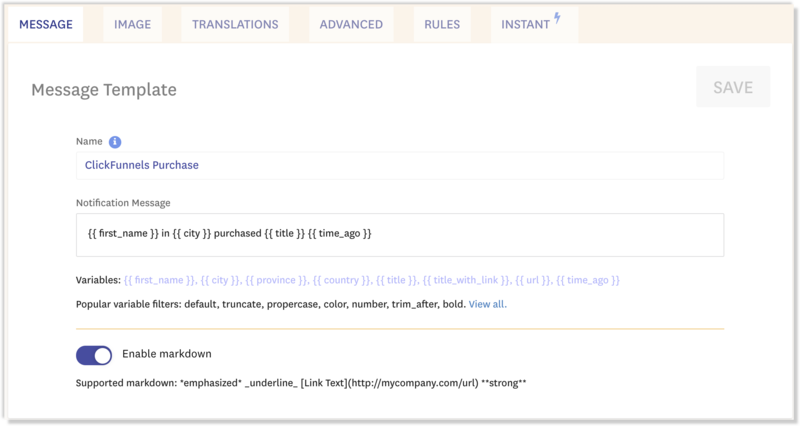 Add a template rule on the new ClickFunnels Purchase template so that it only imports events if they match the specific product title. Your flow is now complete! At thus point you should have one ClickFunnel template that has all of your order data coming through, and a second ClickFunnel template that will only import and display order data for one specified product. 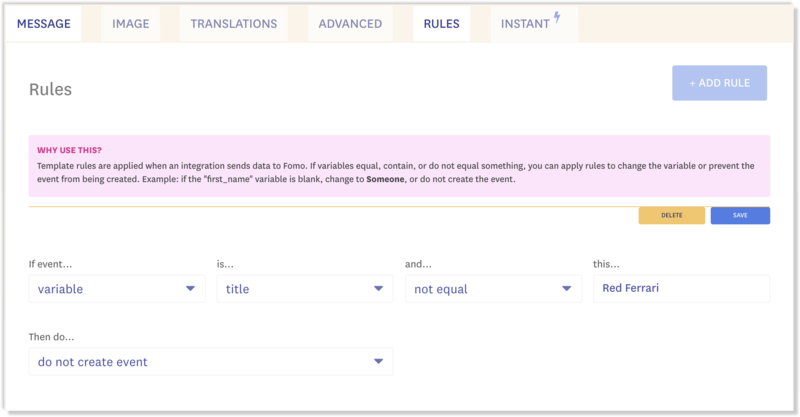 You can then add page rules to show/hide these templates on specific pages through out your site.